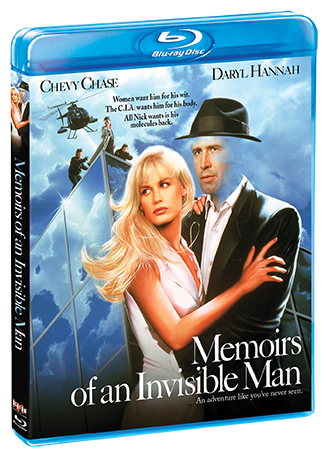 The laughs and visual effects are out of sight when Chevy Chase headlines Memoirs of an Invisible Man. Invisibility makes it easier to spy on agents (particularly chief adversary Sam Neill) who've put him in his predicament. 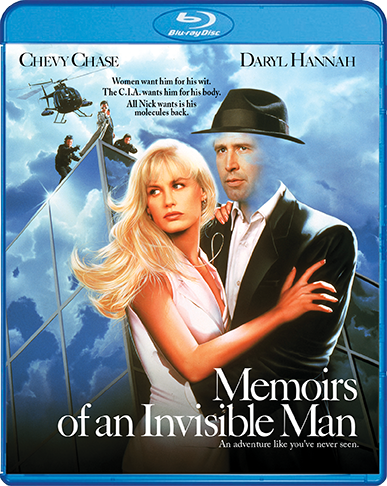 And he can romance a lovely documentary producer (Daryl Hannah) in a way she's never "seen" before. 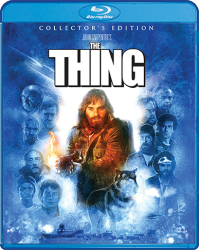 John Carpenter (Halloween, The Thing) directs and Industrial Light and Magic create eye-opening effects as Nick embarks on his manic quest. 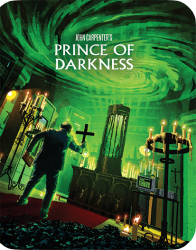 Seeing is believing!